Pixi Beauty is a makeup and skincare brand created over 10 years ago by Petra Strand with the aim of bringing out the natural beauty in all women. Which means that you will get a very natural look with their products, just like Aspyn Ovard´s go to makeup. Aspyn is a 20 years old vlogger and blogger who recently did a collaboration with Pixi along other makeup gurus including Caroline Hirons, Its Judy Time and Maryam Maquillage. 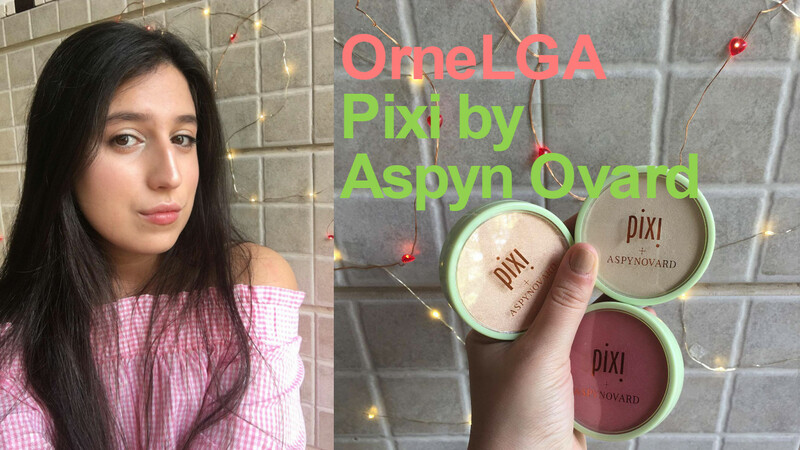 As a whole, this influencers collection is called "Pixi Pretties", with Aspyn´s bein focoused on fresh and glowy skin. The website says "Enhance your natural beauty with Aspyn's silky powders & finish off the look with her favourite eye accents!". 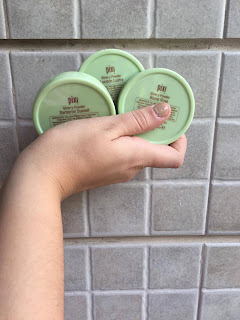 Having said that, shall we talk about each product? 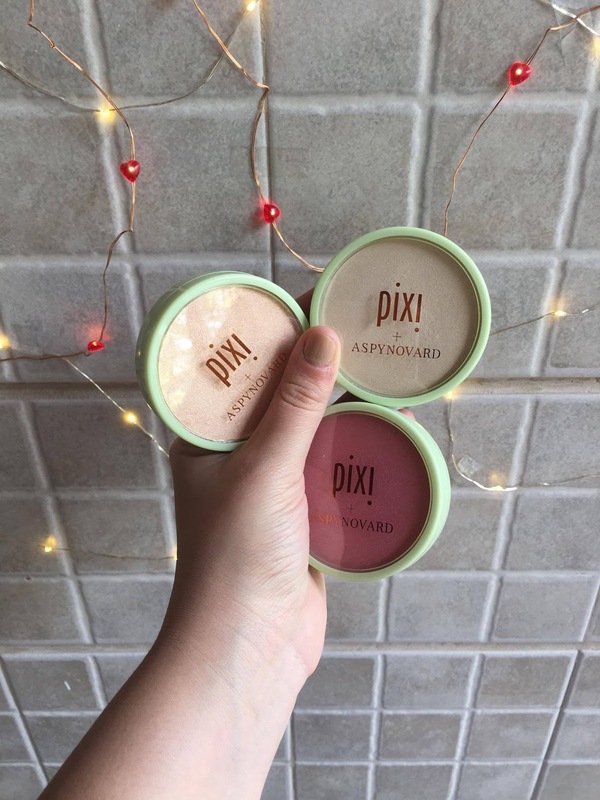 Is a soft pink tone powder with shimmer you can apply on your cheekbones to get natural rosy cheeks. 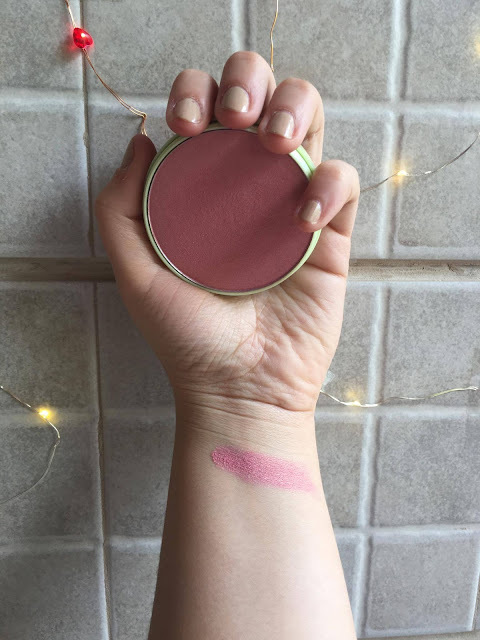 I´ve never been good with blushers so I decided to stop using them, but this one is subtle and easy to apply. Perfect for begginers. There are two shimmery highlighters in this line. London Lustre is the lightest shade that doesn´t even add colour to your face. It´s just shimmer, which for light skin tones is hard to find. 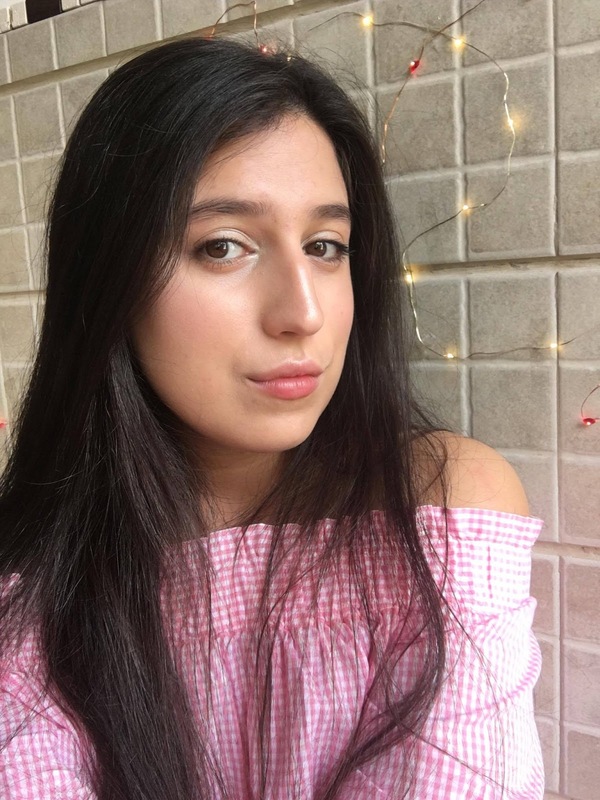 The bronzier highlighter is called Santorini Sunset and I decided to use it as an eyeshadow. It worked perfectly and I´ll be using it for that more often. Even it has some colour it´s still shimmery but not as the other highlighter. I found the Lower Lash Mascara useful as it gives the lashes just a bit of colour without clumping them. As regards the Brows Brush, I don´t have much experience with brow products, but I found it easy to apply. This is my final look. As a whole I recommend this collection for people who want a natural glowy look.